How to Determine the Worth of a Project Manager? Home Project Management How to Determine the Worth of a Project Manager? Project management community has expanded to multiple channels including social media and dedicated discussion forums. 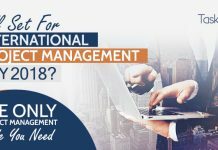 Project management.com is number 1 forum of project managers. 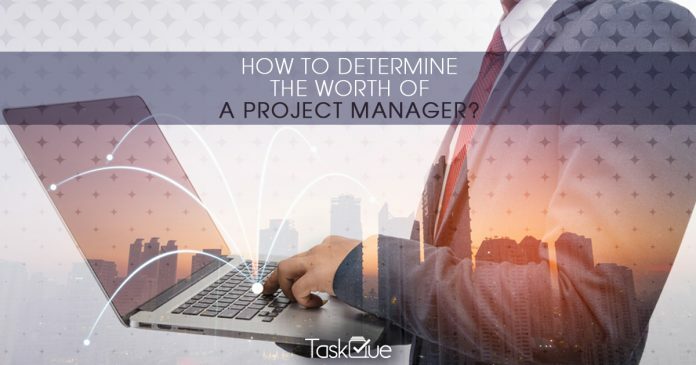 TaskQue has conducted a survey about the debating question “What is the worth of a project manager?”. Emerging and experienced project managers have participated in this survey. Following are the responses from the research. Just like in any other role, by explicitly explaining what has been achieved and not what has been done. I.e. Option b. sells much better the worth of a PM. Pretty much what Eduard eluded to … results, achievements, and value. But, I would also say that goals and demeanor are just as much a factor. 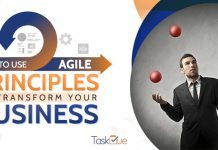 With all my due respect, there is a big mistake in your question or your approach (sorry if I misunderstood), Each person in this world perform project management activities from the time they wake up to the time the go to bed. So, forget about thinking or being aware about competition. If you are talking about to perform project management as a role inside an organization the only way to answer your question is taking into account the context where you will perform it. With like value are subjective matters, you have to put them into objective matter. 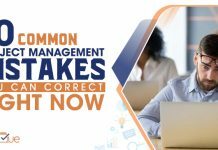 When the industry is hiring a PM, they seek to meet their needs, and there are many circumstances that must be taken into account, such as scope, budget to hire, etc. Certainly a question. Every PM looking for job, promotion or transition should consider and understand what you are looking for in your next gig. Personally, I’d suggest that your value lies in your brand, influence and reputation; it precedes you and most recruiter know more about you than perhaps you know about the hiring company and manager whose job needs to be filled. Better to be in charge and know your value and what sets you apart from your competition; pick the job/manager/role with right fit and you will add value. Eduard makes a very good point. Results are what companies seek. And we would also ask the candidate if he would be comfortable and enjoy working in this environment. Results certainly are key. I also look for how the individual is keeping themselves current in the industry. What classes have they taken recently? Do they have other certifications? When competition is keen, all things being equal, where is the separator? It was all from our side. Please share your views how much do agree with the determination of worth of PM.